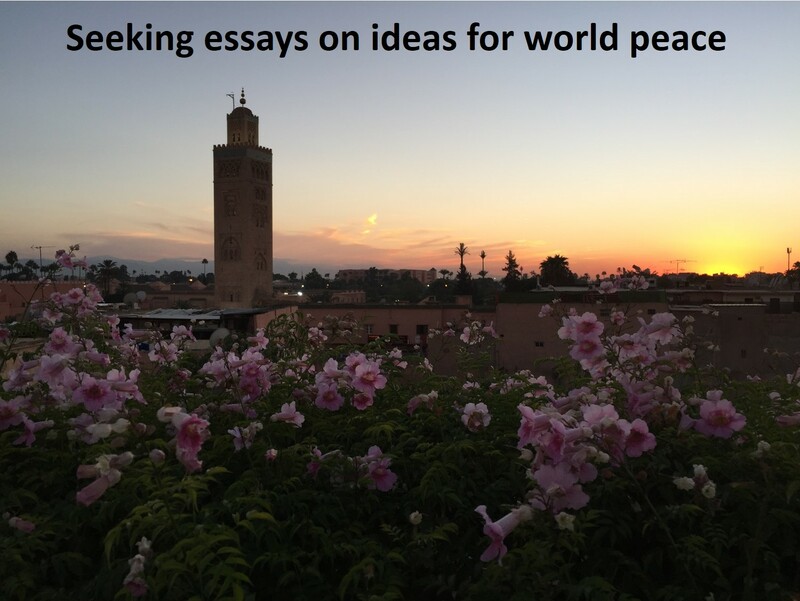 I will soon be publishing a book of essays on world peace, and I am seeking YOUR thoughts on the subject. If you would like to contribute an short essay (approximately one to five thousand words) please contact my character Lola.Zeitman at her gmail account or ask me for more info here. Any thoughts expressed with an open heart and good intentions will receive serious consideration for inclusion. Pieces with unique perspectives or unusual ideas are most likely to be used. 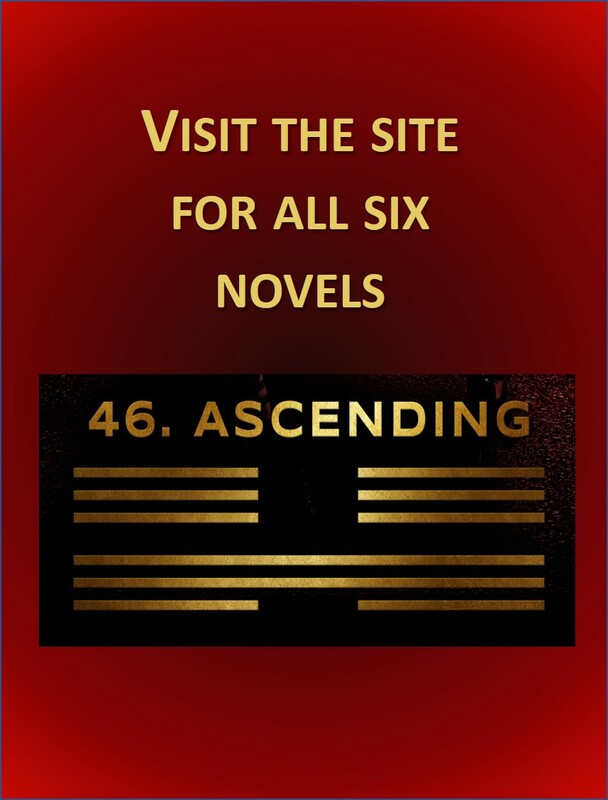 All essayists will retain the full rights to their own work but must grant me permission to use their words in this publication. 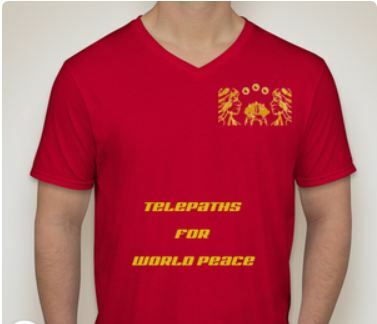 Writers of all pieces that are accepted for inclusion will receive full credit for their work in the book, as well as a “Telepaths for World Peace” t-shirt in a size of their choosing, and the chance to use their essay as the cornerstone for a guest post on this blog. I hope to hear from many of you. If the world ever needed our ideas on this subject, it is now.